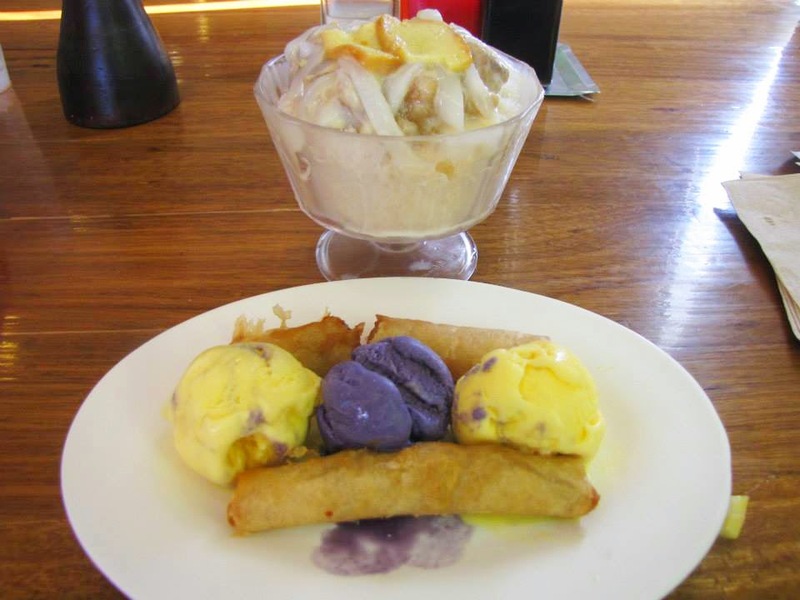 So I've tried the new Mang Inasal's Crema De Leche Halo Halo and Turon Split. Mang Inasal is not only popular for their chicken and unlimited rice. They also have affordable desserts. Hello there Crema De Leche Halo Halo! 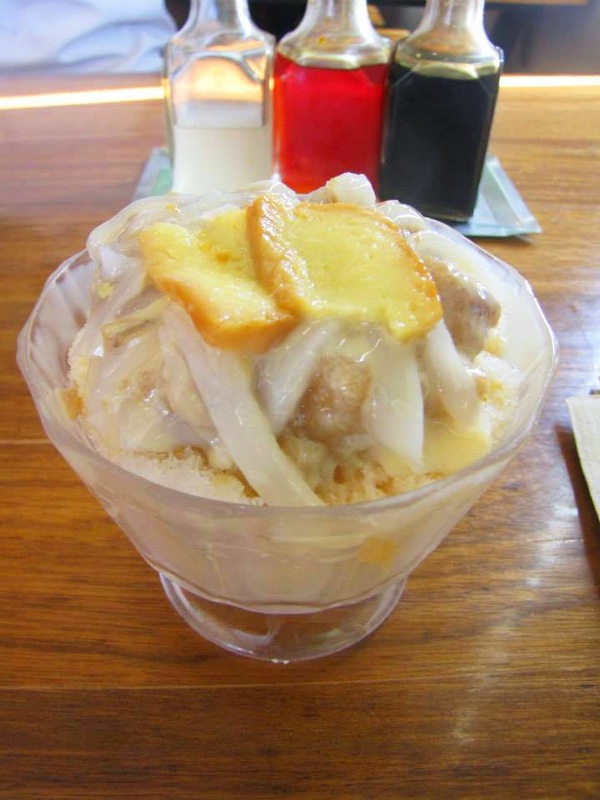 Crema De Leche Halo Halo is consists of Leche Flan, Banana, Milk and Macapuno. There's nothing special to it. I wish they will add more leche flan though. He He He. 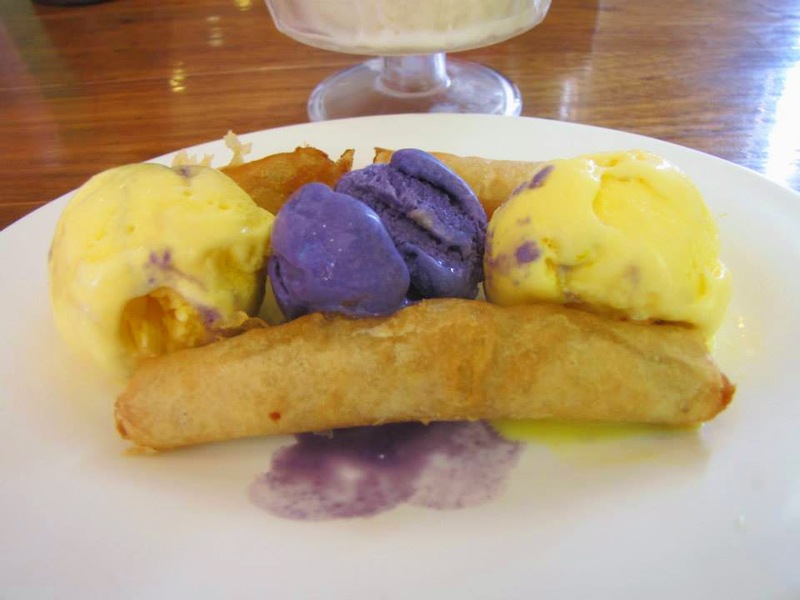 Turon Split on the other hand is a version of Banana Split. Instead of Banana they replace it with turon. I love how the the turon is evenly stuffed with sweet bananas and was cooked crisp though the sticks are so small. I want to make a homemade version of this because its doable and my kids and nieces will definitely love this. Nheng's Wonderland is a blog about a Mom of Three which help her escape from reality and work. This blog also serves as her past time when she is bored and lastly her Wonderland, her special place of wonders! Thanks for dropping by my Wonderland! Please share your thoughts below.